Search ads can launch your business to the top of search results, but if your ad doesn’t inspire clicks and conversions, that page-one placement quickly leads to a negative ROI. And when it comes to building effective search ads, it’s all about the copy. Unlike social and display ads, you can’t include eye-catching images, graphics, galleries, or videos in search ads. Instead, you have one tool for inspiring clicks: your words. 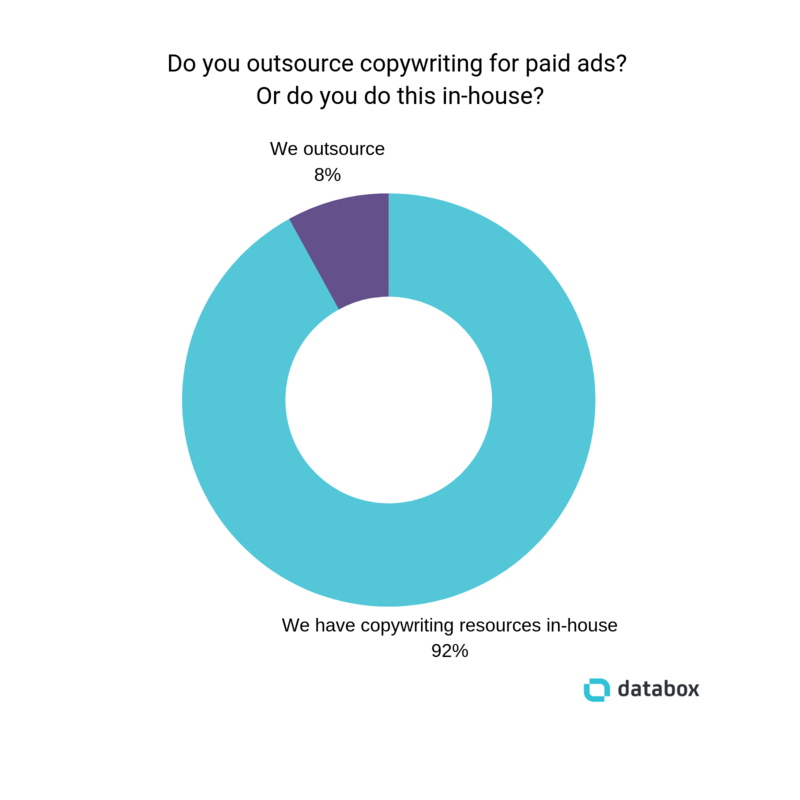 To find out how the best search marketers craft compelling ad copy, we reached out to 51 of them to request their best search ad copywriting tips. They replied with 26 tips. Some are marketing best practices while some are a little weird, but all might be worth trying if you’re looking for new ways to increase your search ad click-through rates. Editor’s note: Want an easy way to quickly visualize the performance of your search ad campaigns? 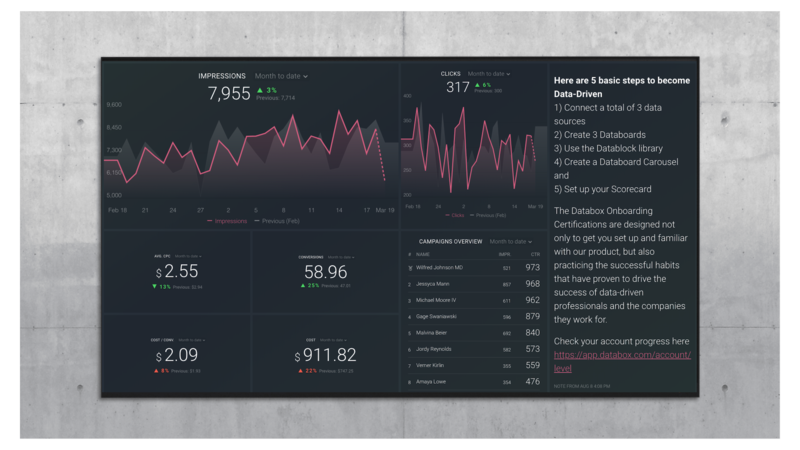 Download this free template and track important search ad metrics like impressions, CPC, conversions, cost-per-conversion, and more. 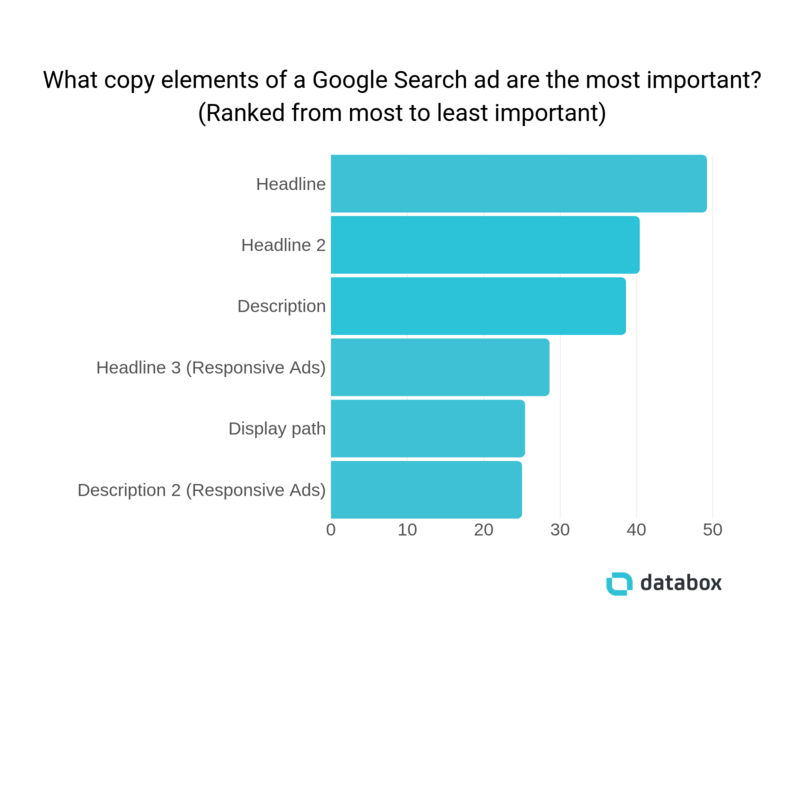 First, What Are the Most Important Copy Elements of a Search Ad? And while the main headline may be the most important element of your search ad, your secondary headline and description are important, too. In fact, in terms of importance, they didn’t fall far behind the headline. So while a great headline is important, the best ads feature compelling copy throughout each of their sections. To write the compelling copy for every element of your ads, follow these tips. A core best practice for any marketing or advertising campaign: know your audience. And that’s as true for search ads as it is for any marketing or advertising campaign that you run. To write search ads that are perfect for your target audience, consider these tips. “One big mistake that I see in-house marketers make on a regular basis is over-branding their PPC ads,” says Tommy Landry of Return On Now. 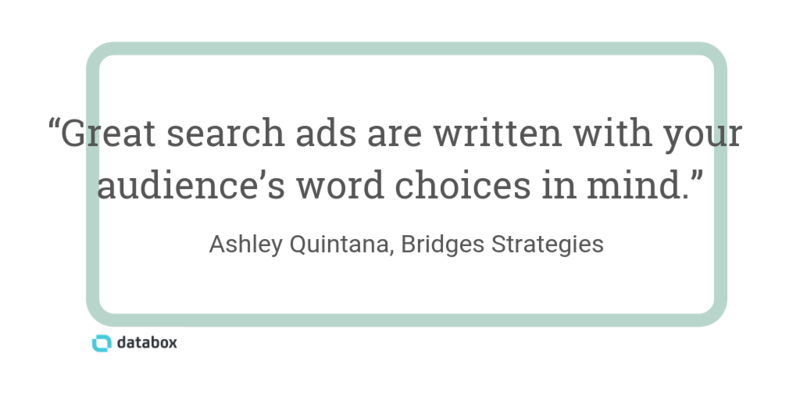 “Great search ads are written with your audience’s word choices in mind,” says Ashley Quintana of Bridges Strategies. “We make sure that we thoroughly research the type of language and writing style that our target audience responds to the best before we even attempt writing anything,” says Kraig Martin of Storage Vault. “Instead, we use brand values—namely, a focus on personal service—that we use to tie together the modified brand voices for each demographic,” Martin says. “Focus on your audience’s key pain points to create targeted copy for your ad,” says Rajat Chauhan of Techtic Solutions Inc.
“Too many businesses focus on benefit selling, but a better way to get clicks is to make it all about the user,” says Catalyst Marketing Agency’s Ollie Roddy. “No one wants to deal with a big, faceless entity, so the best piece of advice I can provide is to make sure your company seems human,” says Charlie Worrall of Imaginaire Digital. “For shorter queries demonstrating a high level of purchase intent, hit searchers with stronger, more direct messaging including offers and discounts,” MacGillivray says. Lots of our respondents agree that a call-to-action is a must-have, but not everyone agrees on where to put it. “A variation like ‘discover the new you’ can help you stand out,” Mechanic says. Once you have the basic best practices down, you can start adding some flair to your ad copy. Use these tips to write search ads that stand out from the crowd. “The most effective copywriting technique I use for my ads is to build in mystery and intrigue to create a sense of tension,” says Dustin Christensen of JacksonWhite Attorneys at Law. 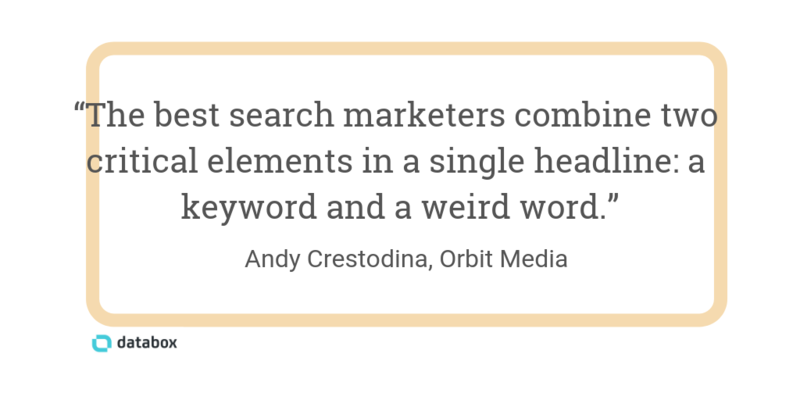 “The best search marketers combine two critical elements in a single headline: a keyword and a weird word,” says Orbit Media Studios’ Andy Crestodina. “Get a keyword phrase, then get weird,” Crestodina says. 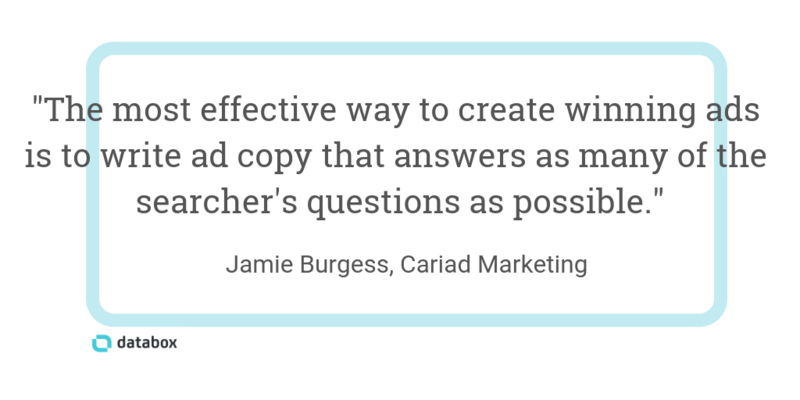 “The most effective copywriting technique I’ve used so far for writing ads for Google search is to ask a question,” says The Advisor Coach’s James Pollard. “Analyze competitors’ ads and, where possible, try to improve on them,” says Alexander Reichmann of iTestCash. 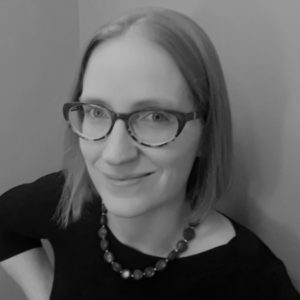 “Users are always looking for quick results and a bargain, so ensure your brand hones in on the discounts your company offers in your headline and SEO title,” says Katie Derrick of Africa Travel. Once you’ve adopted the best practices from the first section and crafted unique copy for your ad using the tips in the second section, take advantage of these extras to create even higher-performing search ads. “Aside from call extensions that display a phone number along with your ads and sitelink extensions that display relevant site links, using callout extensions is one of the most effective ways to help your ads and brand stand out,” says Ben Johnston of Sagefrog Marketing Group. 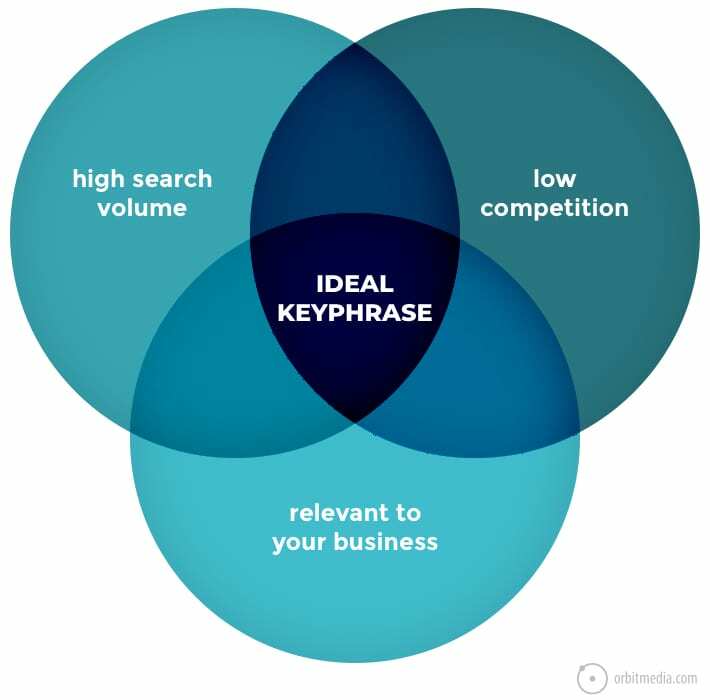 “A great way to insert your target keyword in your ad headline or copy is to make use of Google’s dynamic keyword insertion feature,” says Stephen Montagne of NetHustler.com. 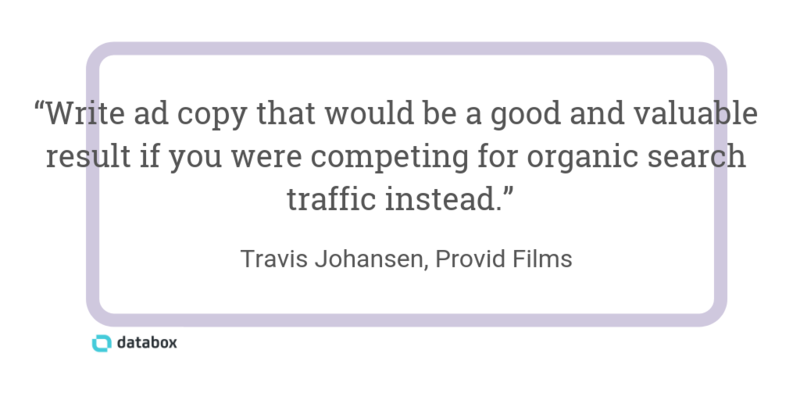 Jason Dodge of BlackTruck Media + Marketing says it’s important to keep an eye on your ad scores. “If you have a lower overall quality score, it could be related to the ad. If you’re seeing a lower landing page experience, consider looking at the landing page you’re linking to in order to make sure it’s relevant to the keyword you’re targeting. 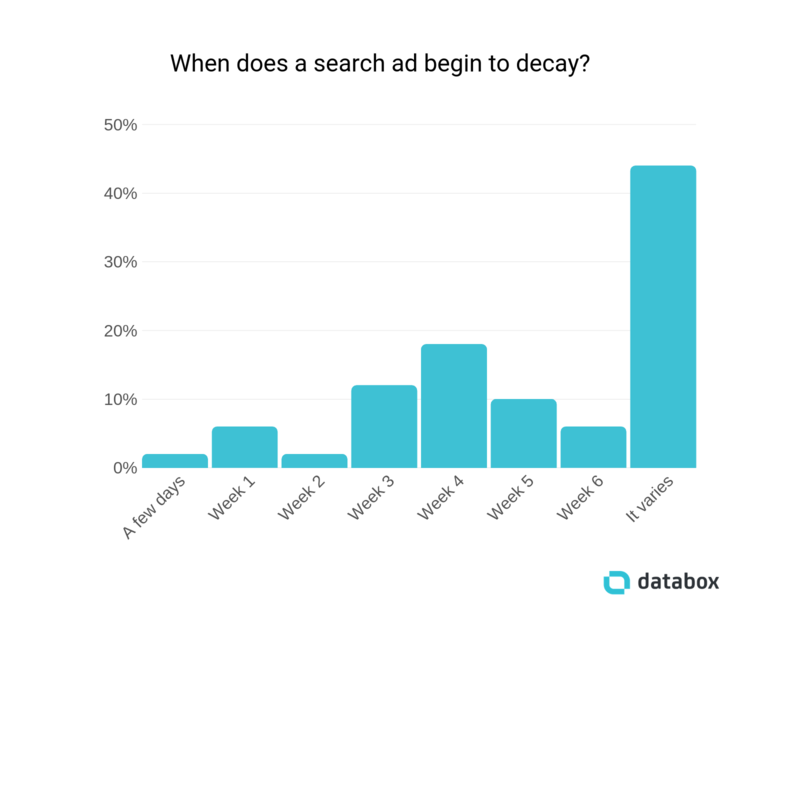 How Long Should You Run a Search Ad? We asked our respondents to find out. The most common response? It depends. Our respondents report that it depends on the ad, competition, niche, bid environment, type of campaign, size of the target audience, product/service, industry, market, and search volume.